There’s more glass in your home than just windows. 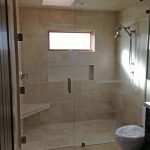 Don’t forget about your mirrors and shower doors! 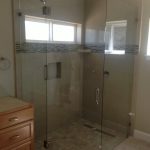 If anything happens to these everyday glass installations, it could affect the quality and convenience they offer you each day. 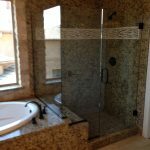 Hollister Gold Coast Glass, LLC specializes in repairing and replacing glass for mirrors and shower enclosures in Hollister, CA. Our team thoroughly identifies the severity of the damage and works to repair it completely, so you can get back to using these items in your home. 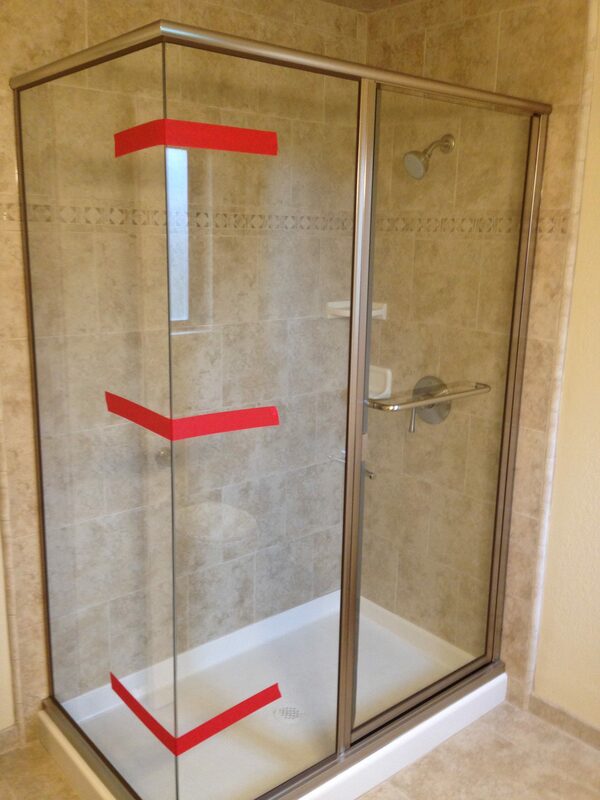 Whether it’s a chip in your shower door or a rust spot on your mirror, we’ll take care of it. 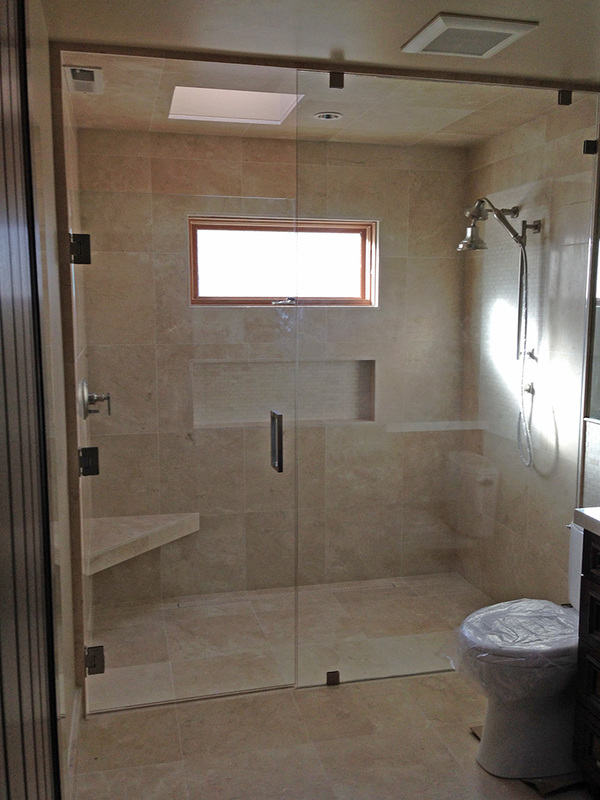 Shower doors are a luxury in any home. 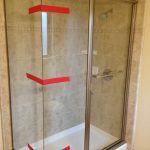 Whether you have a slim-frame enclosure or enjoy frameless shower doors, it’s important to remedy cracks, chips or other damages to your glass right away. Our team works diligently to examine your glass and provide solutions that will stand up to your everyday needs. 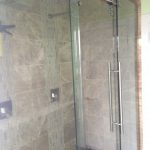 Because we offer the very best workmanship, you’ll be able to use your shower doors without fear of making damages worse. 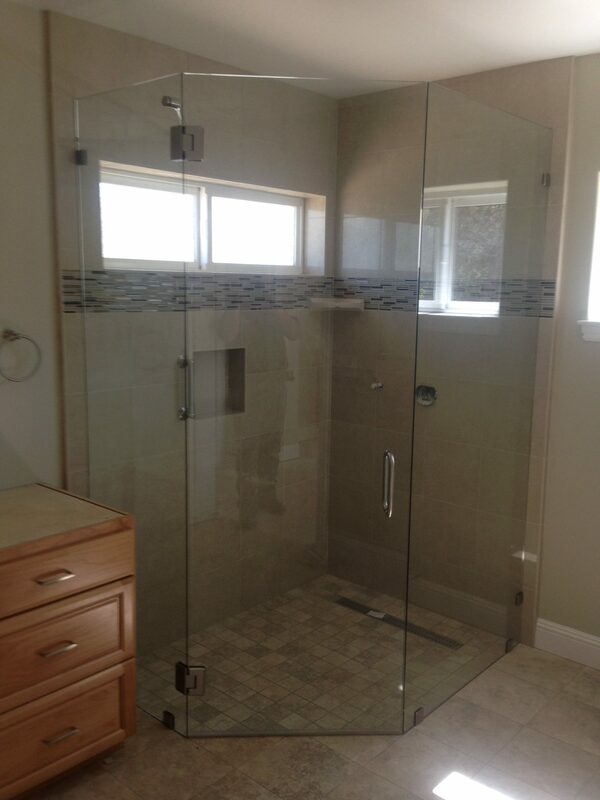 Our team could save you the cost and frustration of replacing an entire glass shower enclosure! Mirrors can become damaged in a variety of ways. As they age, rust spots and blemishes can develop. They’re also prone to the same damage any other glass is if they’re bumped or dropped! They can even degrade if cleaned improperly. Whatever is causing your mirror to lack its luster, rely on our team for mirror repair in Hollister, CA. We’re experienced veterans in repairing mirrors of all shapes and sizes, restoring a perfect reflection and extending the life of the fixture. 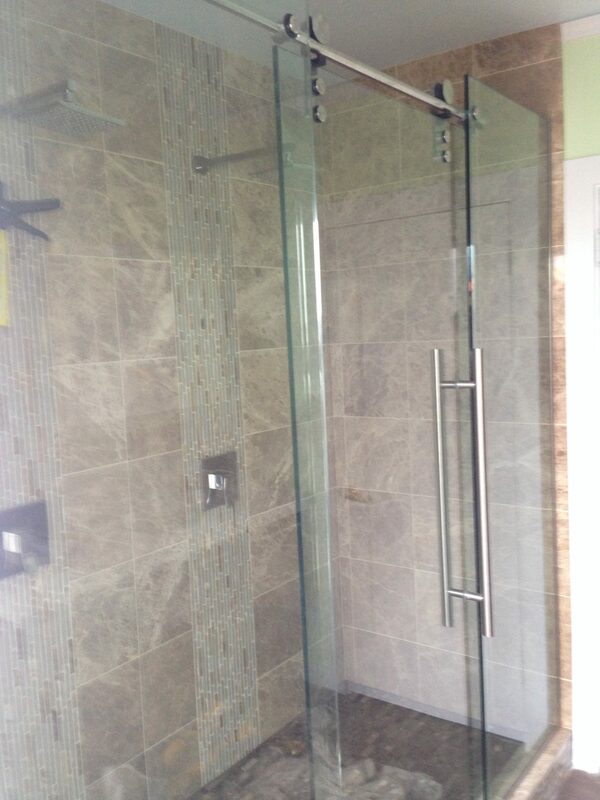 Don’t let your mirrors or glass shower enclosures fall victim to chips, cracks and blemishes. 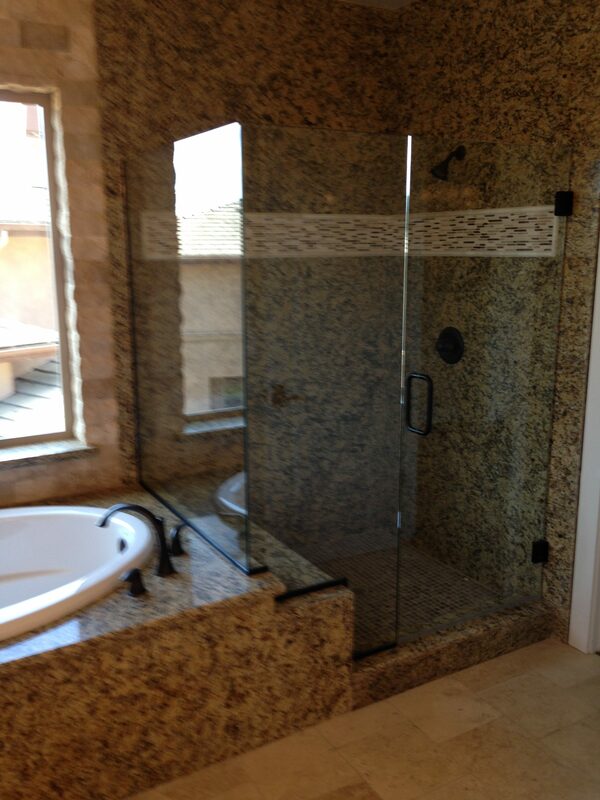 At the first sign of damage, give Hollister Gold Coast Glass, LLC a call at 831-313-0266. We’ll set things right again, so you can get back to enjoying these fixtures in your home.